I’d keep hearing advice to implement toddler routines into my day. The benefits seem to make sense: predictability, better transitions, less tantrums and meltdowns. But what exactly does a toddler routine schedule look like? And how can I structure my days, especially around one nap? Sometimes life is disrupted—irregular sleep schedule or moving to a new home. Having toddler routines can help lessen tantrums and offer my two-year-old twins a sense of familiarity. Little rituals fill our whole day. Putting their toys on the couch before meal times or placing clothes into the hamper before bath times. Even our daily flow has a rhythm that relies on a general structure—a template of sorts that we fill in. When we tell our kids every day, “It’s bath time—let’s clean up your room,” they doesn’t resist. Cleaning up their room is just what we do when it’s bath time. When it’s time to take a nap, they know they’re supposed to lie in bed and rest, and that eventually they’ll wake up and we’ll come get them. Routines do the parenting work for you. 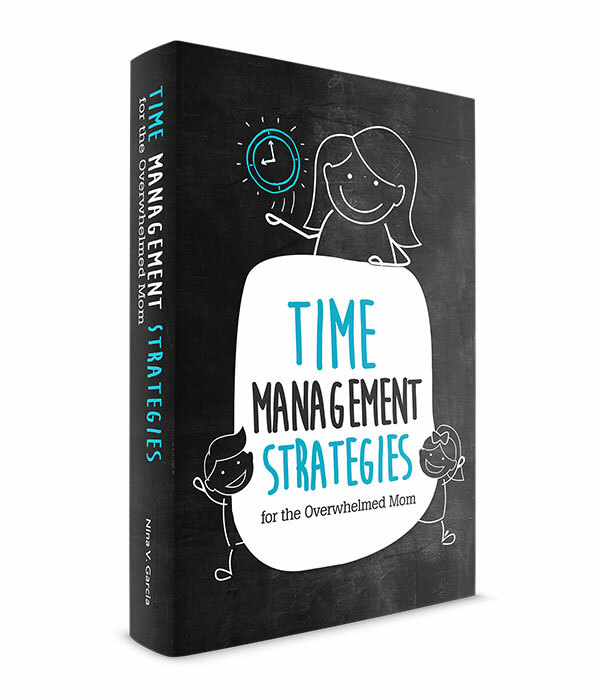 You don’t need to nag to get the next task done. Your child won’t throw a tantrum at the park when you say you’re heading home for lunch. These are activities kids expect as normal because we do them all the time. They won’t question every decision or assume we made them because we’re being mean. When you’re a child, anxiety is worse when you’re not even aware of your emotions. Anxiety can happen any time, but some common culprits include new environments and people, a change of plans, a disruption of routine, or a separation from the familiar. Routines prepare your child for what’s coming up so not everything is brand new. With expectations, he’s able to overcome anxiety, especially to new events, experiences, and people. Routines also lessen the fears or anxiety your child may have while you’re out and about. If you’re taking a family trip, you can rely on your regular routine to reassure him that all is well. You might be in a different city, but you can still implement the same nap and bedtimes, for instance. The familiarity calms him enough to enjoy the trip rather than worry or miss being away from home. Kids thrive on predictability. They don’t like the uncertainty of not knowing what’s ahead. When they know what to expect, they don’t have to worry about yet another new change. Because of predictability, a child can spend less time feeling anxious or worrisome. Instead, he uses that time to play, relax, and explore. He doesn’t have to worry whether something unpleasant will come up. After meal times, our kids run to the bathroom and climbs on the steps. Here, they wash their hands and faces as well as brush their teeth without us asking them. Reminding your child over and over to do something isn’t pleasant. With routine, you don’t have to: he knows exactly what to do. Without reminders, he knows to take off his shoes when he comes home. He puts dishes away right after eating, and he heads straight to the bathroom to wash his hands. Without a consistent routine, your child won’t know what to do. He has to think about whether he’s supposed to go straight to the bathroom or take his shoes off first. Routines get rid of deciding what to do next and instead encourage his self-initiation. And as your child grows, you want him to initiate responsibilities and do things on his own. Eventually he’ll go to school or spend less time with you. Raising a self-sufficient child starts with implementing routines. Yes, routine means you can be more spontaneous! Using a predictable structure allows you to accommodate spontaneity. Think weekend fun and family vacations. You’ve built expectations so your kids are more likely to “be game” for new adventures. You can pull off off special events, from outings to the beach to a large family reunion. Your child will also adjust to new or scary experiences, such as a trip to the dentist, a new school or caregiver. Your child won’t focus his energy on preparing himself for the new and unexpected. When you need to be flexible, it’ll come as a pleasant surprise rather than a change to worry about. Every family is different, including when kids nap and for how long. That’s why I base my routine on “pillars” such as sleeping and eating. Smaller routines are consistent so my kids learn to run on autopilot. Everything else between is flexible. You’ll see what I mean in a minute. Here’s a sample routine I’ve used, but feel free to adjust as you see fit. I’m also using a non-school day as an example. Stick to a consistent wake up time every day. My husband and I get our kids up at 7am, even if they’re awake earlier than that. Surround your wake up time with the little steps I mention. For instance, when my kids wake up, they all use the potty or toilet. Then they return to their room to get dressed for the day. My two-year-old twins will use the potty then put on diapers on before changing. Once you dress your child, it’s time for breakfast. Prepare the same meal on most days. For us, that’s oatmeal with a side of fruit. They don’t complain despite eating it every day. Preparing the same meal makes your day less hectic when you have one less task to worry about. Add variety with your sides as well as lunch and dinner. If your toddler is anything like mine, his breakfast is all over his hands and mouth once he’s finished. After breakfast, walk your toddler to the bathroom to wash and brush his teeth. Do this each time so you won’t have to remind him to head to the bathroom. The hours between breakfast and lunch are what I call “free time.” Here you can include anything you want. Plan small activities like a craft, or head to the park for their daily play time. Bring them to story time at the library, or make time for independent play. 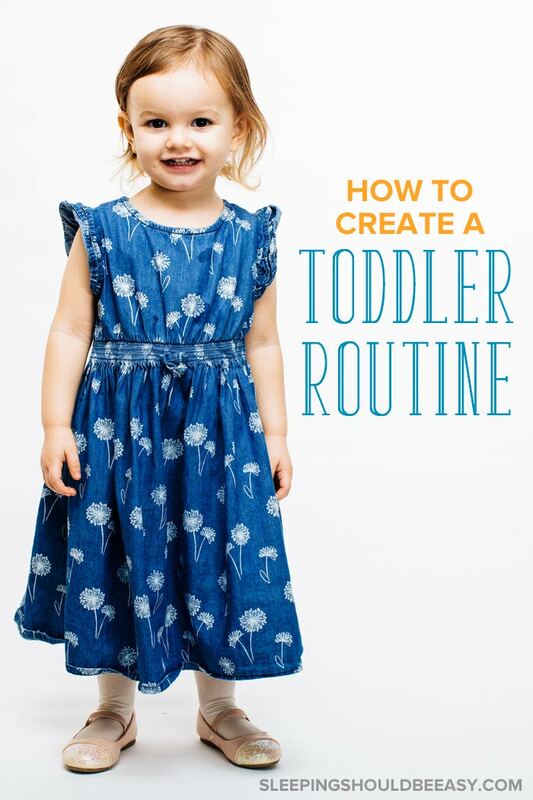 Toddler routines aren’t as strict as they sound. You stick to your pillars but leave the time between free to do anything. During your free time, include snacks if your toddler gets hungry. Snacks vary depending on our activity. In most cases, we snack at home before heading out. Sometimes we need to be out and about before snack time, which means we pack snacks or buy them when we’re out. Keep lunch time consistent every day. We stick to an 11am lunch time, whether we’re home or out and about. If you plan to eat out, make reservations 30 minutes earlier than your normal lunch time. That way, your toddler will be eating by the time they bring the food. Many toddlers take one mid-day nap. My twins sleep from 12pm to 2pm every day, even at preschool. 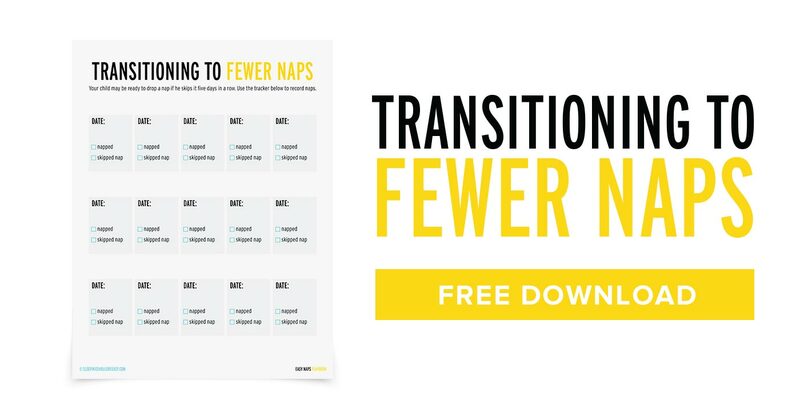 Create small nap time routines if your toddler has a difficult time transitioning: read books, sing songs, and do a special tuck in routine. Make sure your child’s room is also conducive to sleeping. Draw the curtains, turn on white noise, and remove loud toys. 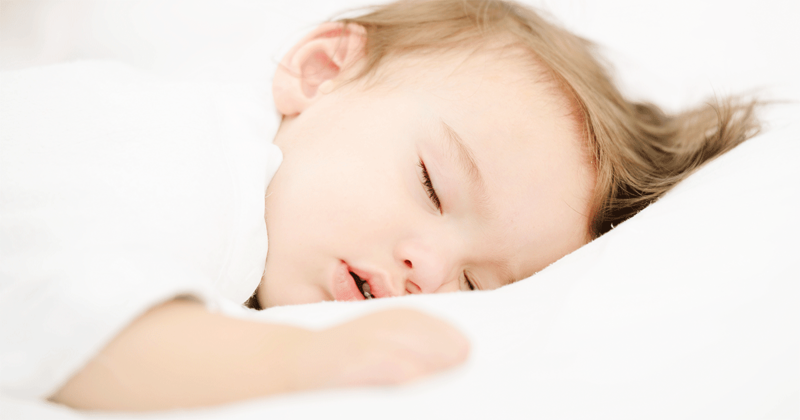 Then, consider a small routine after your toddler wakes up, especially if he wakes up cranky from a nap. Read books while lounging in bed. Offer him milk. Snuggle for a few minutes before drawing the blinds or turning off the white noise. Like the mornings, afternoons also include free time after nap. Depending on your day, you can plan an outing such as visiting family or running an errand. Or keep things simple by playing with toys at home (here are my recommendations) and taking a walk around the block. 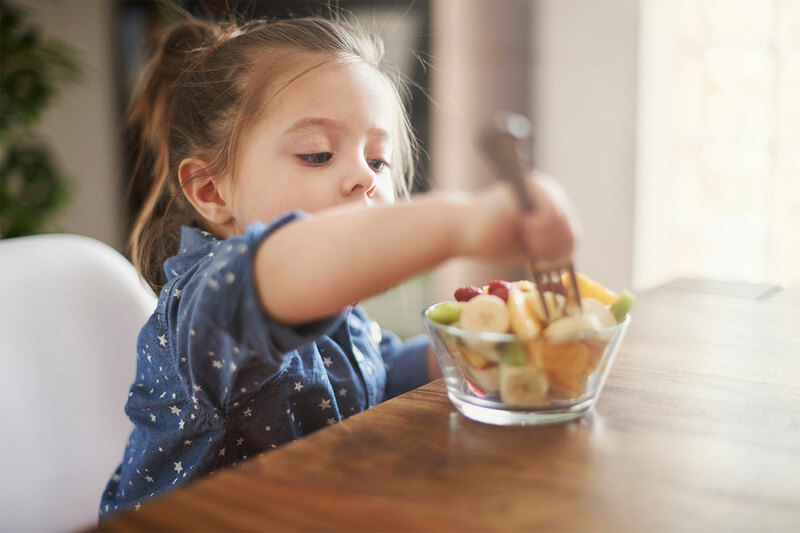 Offer a light snack between lunch and dinner if your toddler gets hungry between meals. Use little steps like washing hands and putting dishes in the sink to build automatic habits. Dinner for us is at 5pm, whether we’re home or out and about. Incorporate little routines like washing hands or carrying their utensils to the table. If you’re at home, keep post-dinner activities simple and carefree. Let your toddler play with toys and read books. Provide plenty of independent play time. Use this period to prepare for his bath and bed. Learn how to encourage independent play. Stick to a consistent bath time so your toddler knows to expect it. Start with brushing his teeth, then run the water in the tub. Encourage him to put his dirty clothes in the hamper. You may even want to introduce the potty and have him sit while the water runs. After bathing and playing, put on his diaper, apply lotion if you like, and dress him in pajamas. Include nice touches like combing his hair or massaging his arms and legs. Give him a special stuffed animal and snuggle with a few books. Then tuck him into bed, sing songs, and turn off the light. 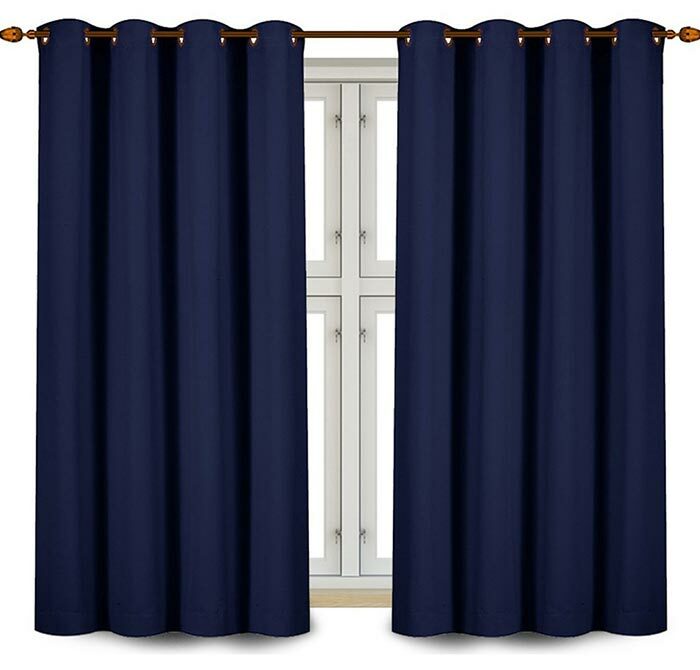 Make sure the room is soothing—buy heavy curtains to keep the room dark, and remove loud toys. My two-year-old twins sleep at 7:15pm. They then sleep through the night and are up for the day at 7am the next morning. I’m a huge fan of routines, as you can see. They’re not restricting as they seem to be. 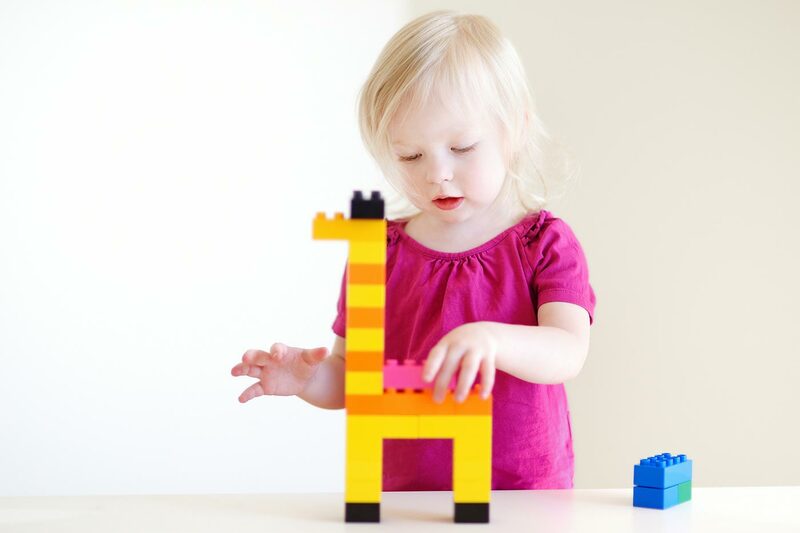 Instead, they offer parents building blocks to structure their day. Better yet, kids thrive with routine. They don’t like not knowing what’s coming up. Rather than worry and feel anxious, they can focus on playing and thriving instead. The best part? Routines allow for more flexibility. When you’ve got a solid foundation, your kids won’t freak out if you decide to push lunch time later for today. They’ll welcome changes to routine because of the predictability they’ve grown used to. Did you like this article about toddler routines? Share it on Pinterest and Facebook! I’ve been struggling with establishing a routine for our kids. Between L going to school only three days a week, and after school activities, we hardly ever have two days that look the same. We do our best to maintain bedtime, and they tend to get up at the same time every day as it is. It’s the in-between that’s never the same! I think that’s fine Leslie. I call the main ones “pillars” because those are the important ones that tend to be the same. Then the in-between things can vary from day to day. Des is three, so I’m not sure if he’s still a toddler but he has a varied schedule during the week. He goes to school for six hours. Then we have one or two free days in which I like to implement something exactly like this! I think school is enough of a routine that it wouldn’t really throw kids off too much if they go a few days a week. They’re all about routine there! You’ve written a very insightful post. We often will preview our activiteis for our children so they know what to expect, even if it’s just the normal routine. I love how you incorporated so many healthy habits into your familiy’s routine. I’ve scheduled this post for sharing on my Facebook page. Thanks so much, Deborah! That’s a great idea to preview your activities. Giving them a heads up always helps my kids. And thank you for sharing!